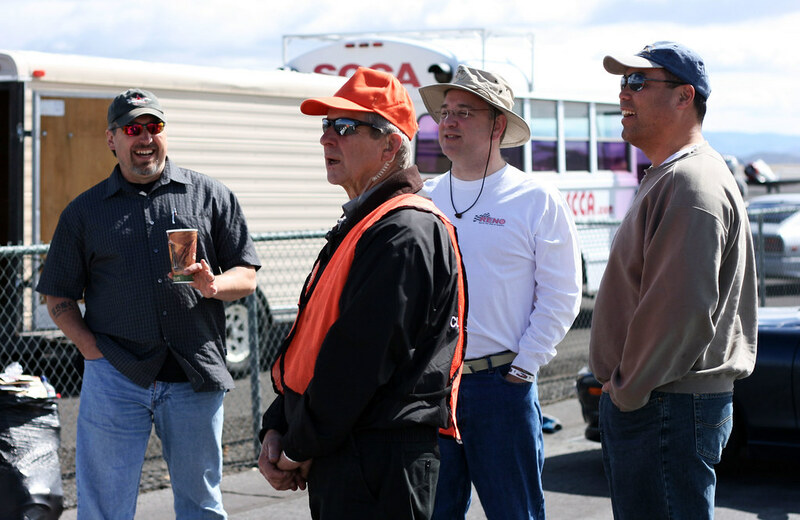 I've edited and uploaded more photos from last weekend's solo school/test & tune. I really enjoyed shooting this event, more so than I thought I would. I remember seeing a photo project a while back named something like "People of Autox" which was exactly what the title implies, the people that make these events happen. I've been thinking of doing something similar for the Reno region since there is zero media coverage. It's such a wonderful grassroots atmosphere. Not documenting it seems, well, wrong. 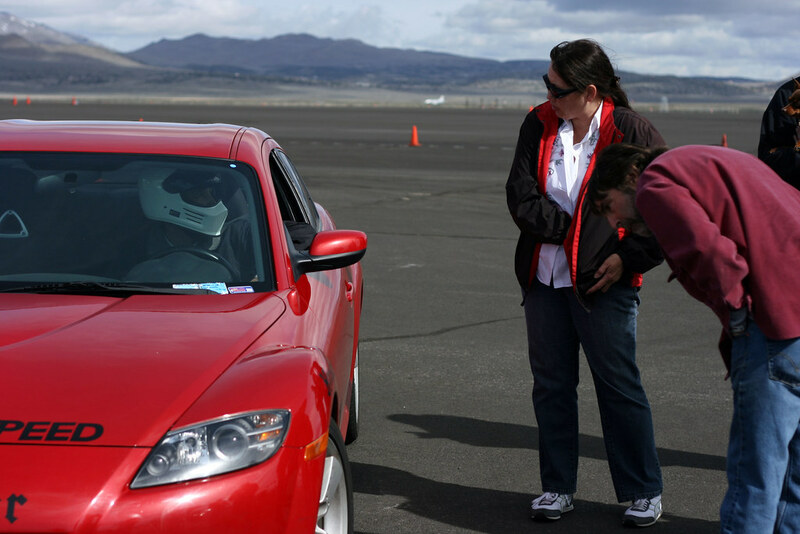 That's Reno's very own African Stig driving Debbie's national championship winning RX8. Some say he actually can read, and that he reads this blog. 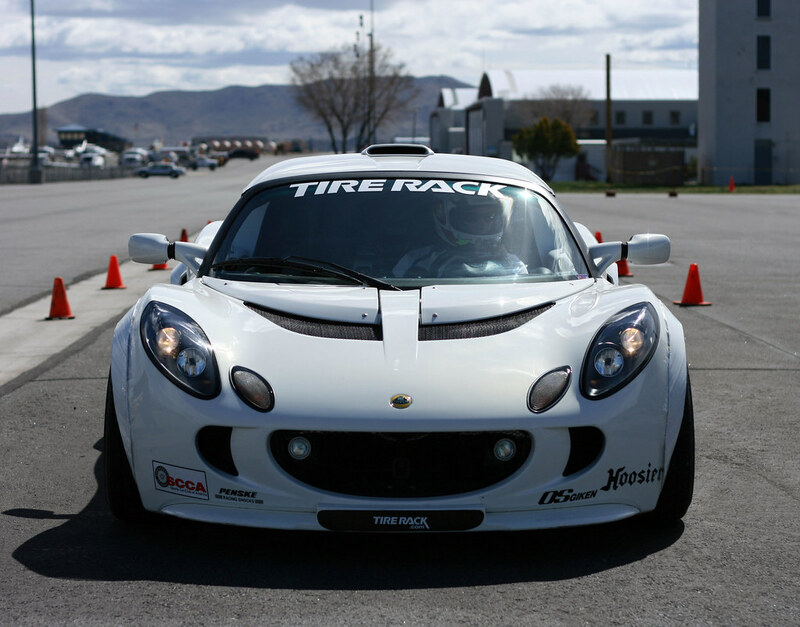 Categories: "Autox", "Lotus", "Mazda", "Words"